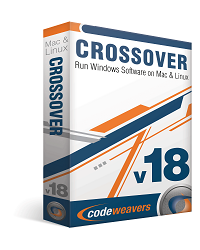 CrossOver allows you to install many popular Windows applications and games on your Intel OS X Mac or Linux PC. CrossOver includes an easy to use, single click interface, which makes installing Windows software simple and fast. Once installed, your application integrates seamlessly in OS X. or Linux. 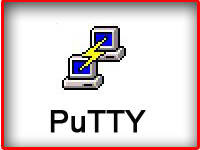 Just click and run your application directly from the OS X Finder or Linux Menu Bar. Clicking a Windows file or document - including email attachments - will launch the appropriate Windows program, allowing you to work on the files. 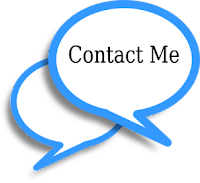 Best of all, you do it all easily and affordably, without needing to purchase a Microsoft operating system license. 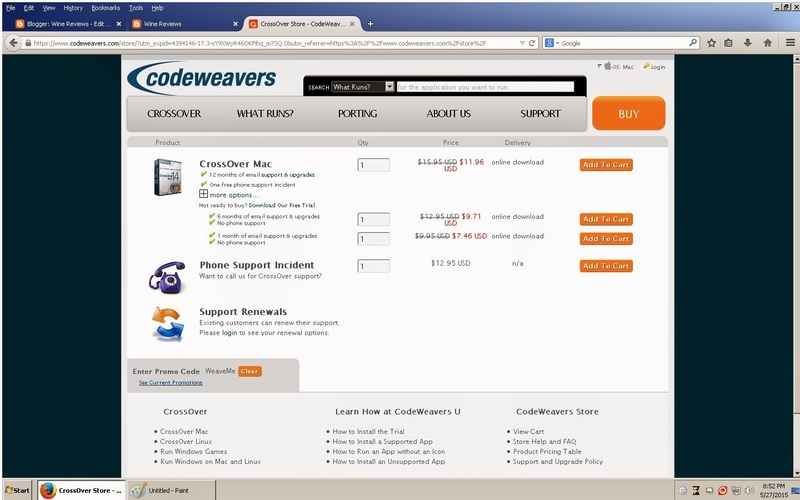 Many people still are not aware that CodeWeavers has international pricing for CrossOver, Here is a international price sheet from a older post here. 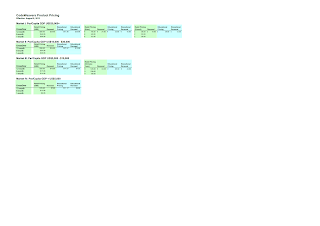 Click on the above image and it will enlarge so you can see the text in this price list. Most sites list the American or United Kingdom price when this is the correct price for American U.K buyers the price will change depending upon where you live actually. I personally live in the Southern Philippines and at this time a full copy of CrossOver cost just $15.95 and then you can apply a promo code on top of that and get a further discount. look at the bottom of any post here and you will see that I encourage people to use ( UNITY ) and get a instant 30% discount. Here is a screenshot ( click to enlarge ) of the prices of CrossOver Mac in the Philippines with the ( UNITY ) promo code applied. The price in India, China, Russia etc etc will be similar to the prices shown here. 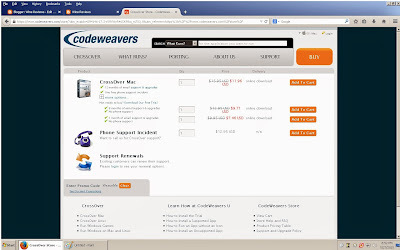 I'm also adding in the 30% promo code discount, don't forget to apply ( UNITY ) and get CodeWeavers CrossOver Mac or Linux for as low as $7.46 today !! !